You may have heard about trunk shows before, but few brides-to-be actually know what these shows are and how beneficial they can be to the dress shopping process! That's why I am going to clue you all in on why one of the best times to buy your dress is during a trunk show (especially mine). 1.) During trunks shows, a designer will bring their whole collection of available gowns including gowns that are not normally in the bridal salon. That means that this is your chance to snag a gown that other brides may not have even seen before! How amazing and exclusive is that? 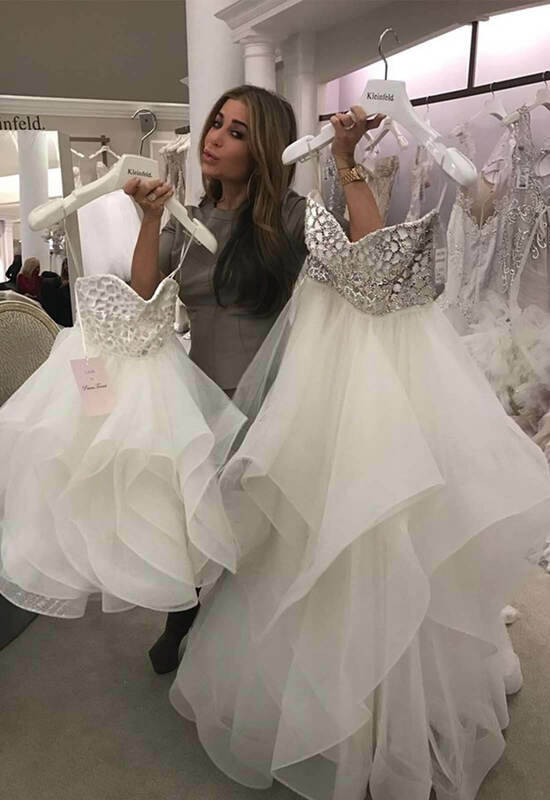 When it is time for one of my trunk shows, not only do I bring new and exclusive gowns, but they are displayed not only in the Pnina Tornai Boutique, but all over Kleinfeld Bridal as well! 2.) In addition to snagging a unique wedding gown, during trunks shows these beauties come with a discount! During trunk shows, designers normally offer up to a 10% discount on gowns. While this may not normally be a lot, when making a big purchase like a wedding gown, that 10% could be the difference that brings your dream gown into your ideal budget. Getting your ideal wedding dress at a price you love is what being a savvy shopper is all about! 3.) Designers are usually at the bridal salon during trunk shows! I can't think of a better wedding dress shopping experience than to get to meet the actual designer of your gown. 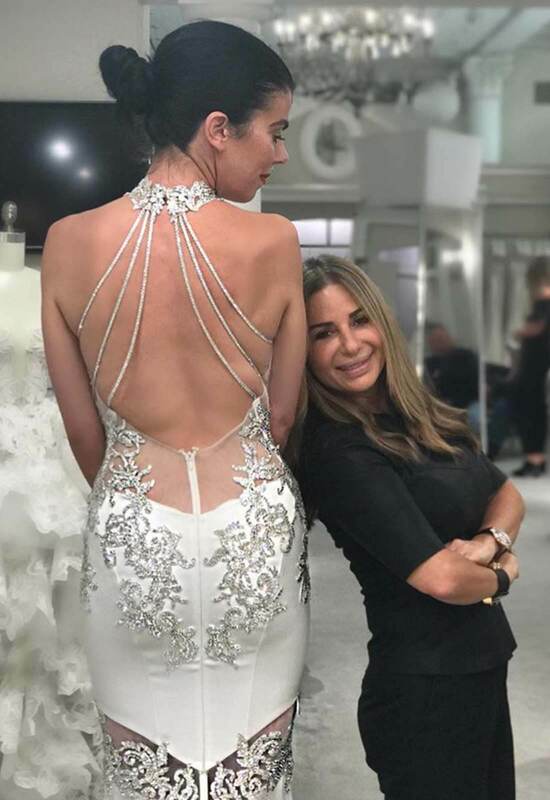 When I am having a trunk show at Kleinfeld Bridal, I work with my brides to find the perfect gown, and if a bride-to-be says yes to one of my wonderful creations, I go out onto the floor and actually take the brides measurements myself! This is also a wonderful time to make customizations to the gown you have chosen. 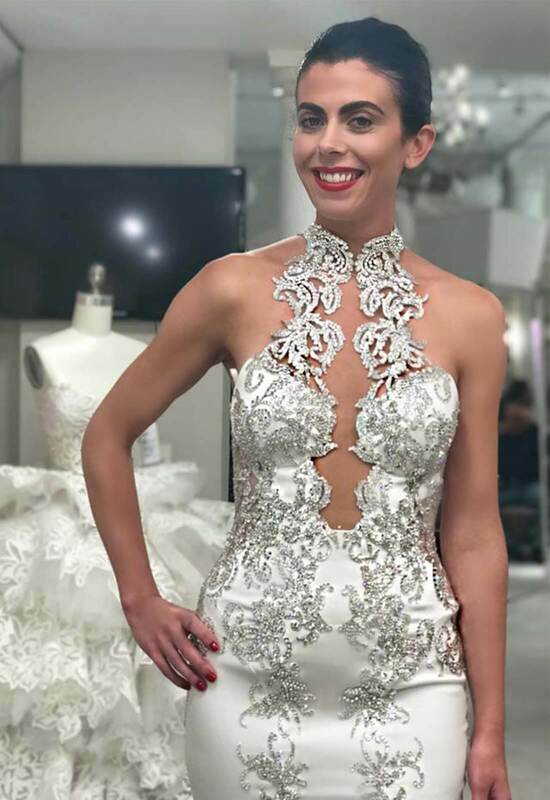 It is a rare experience to actually work with the designer to make your gown one-of-a-kind and will be a memory you treasure from the moment you slip into your custom gown to looking back at pictures of your special day for years to come. Now that you know all of the amazing advantages of shopping during a trunk show, you are probably wondering when can you catch one of these magical events! Well the great news is that with me being a premier and exclusive designer to Kleinfeld Bridal in the U.S. I have one almost every month of the year at the famous salon! 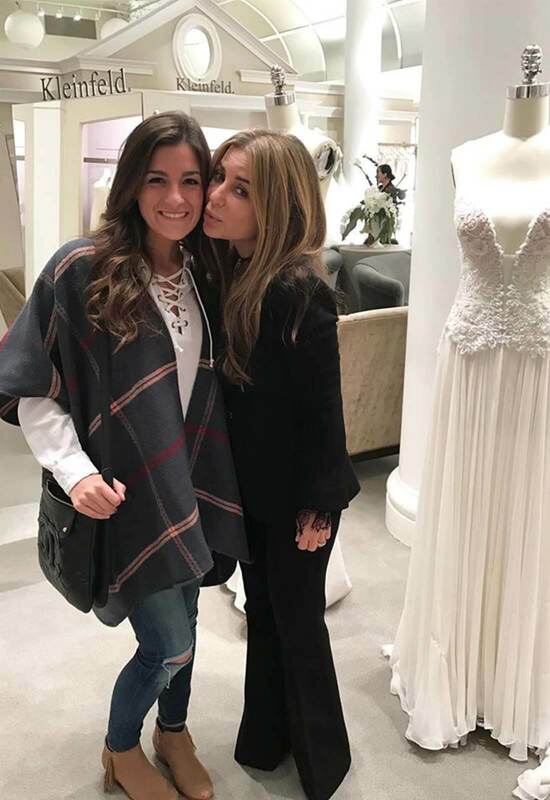 To get a full schedule of my upcoming trunk shows at Kleinfeld and around the world, click here. Happy wedding dress shopping and I hope to see you all soon!